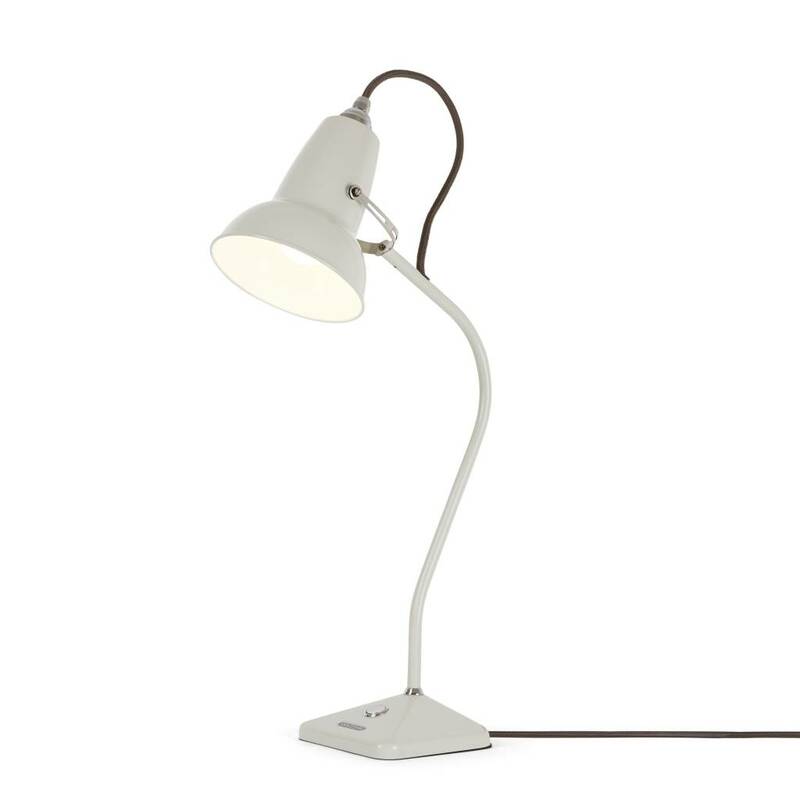 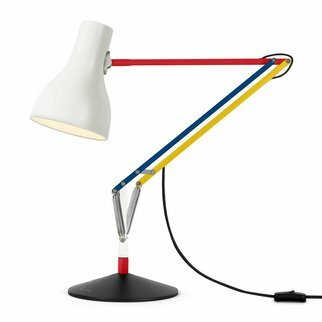 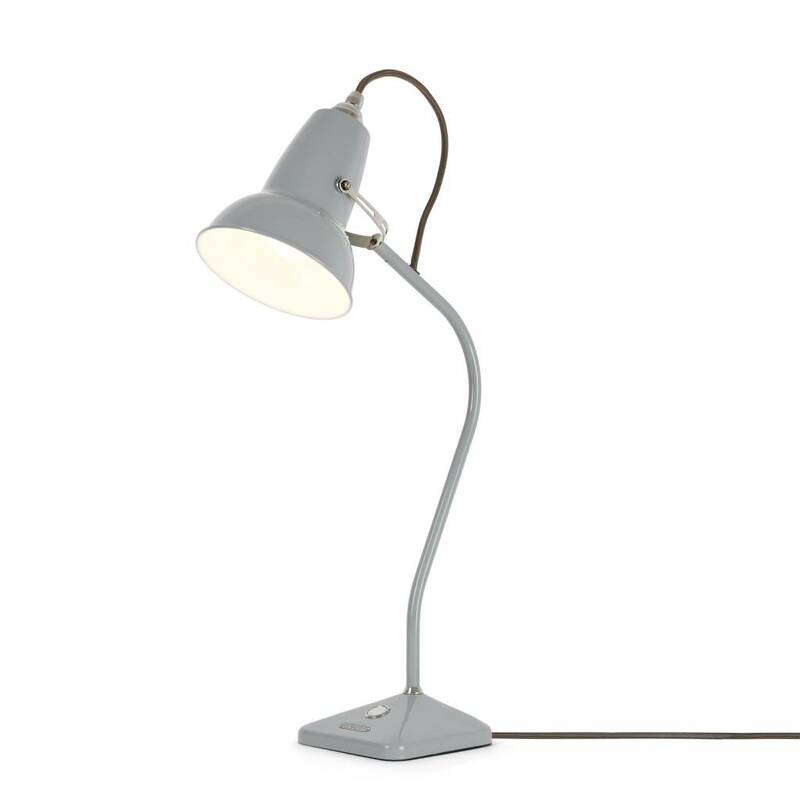 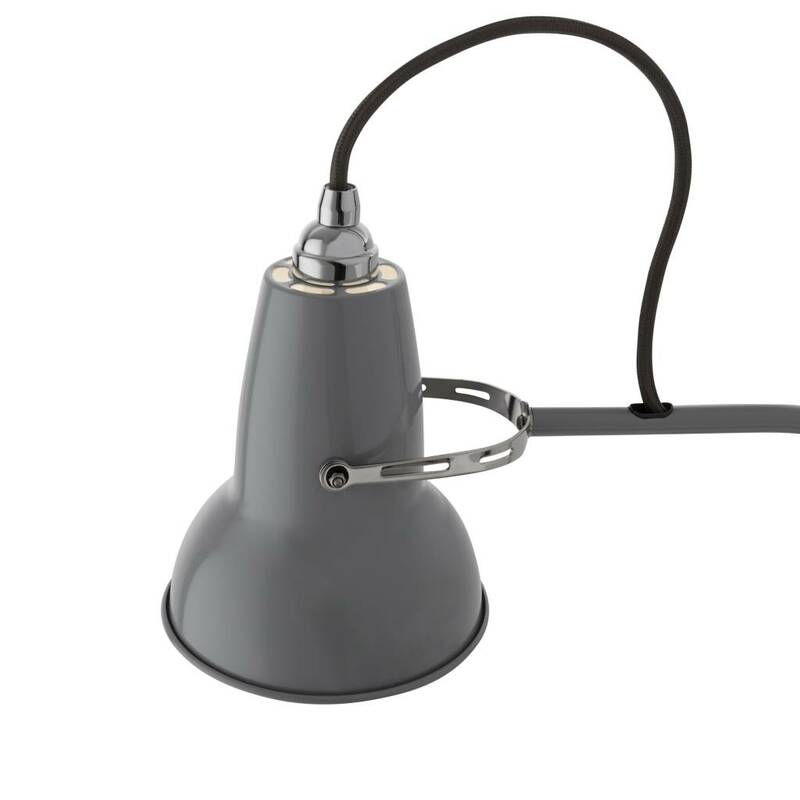 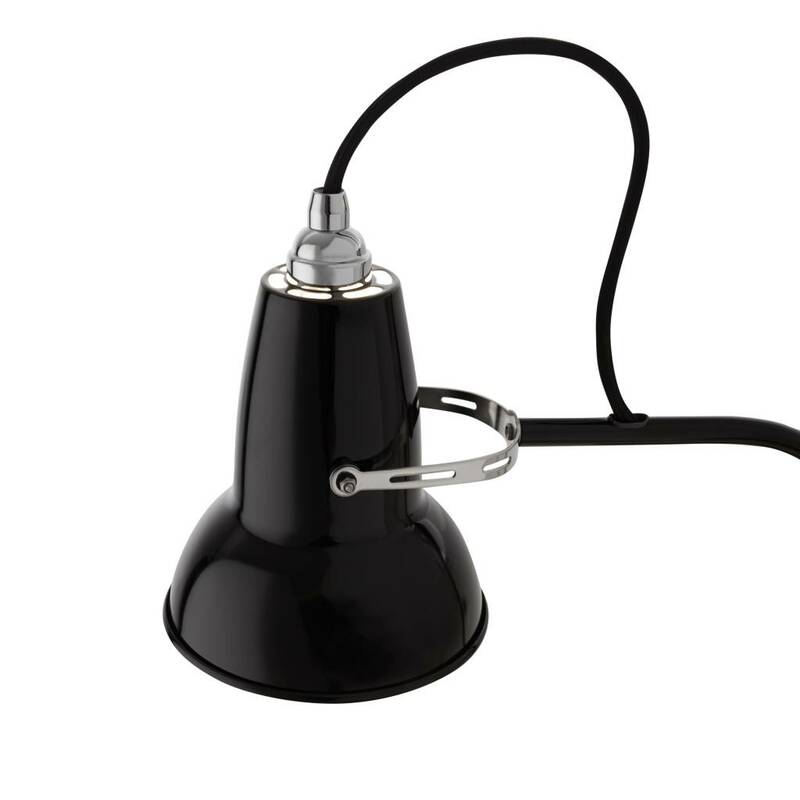 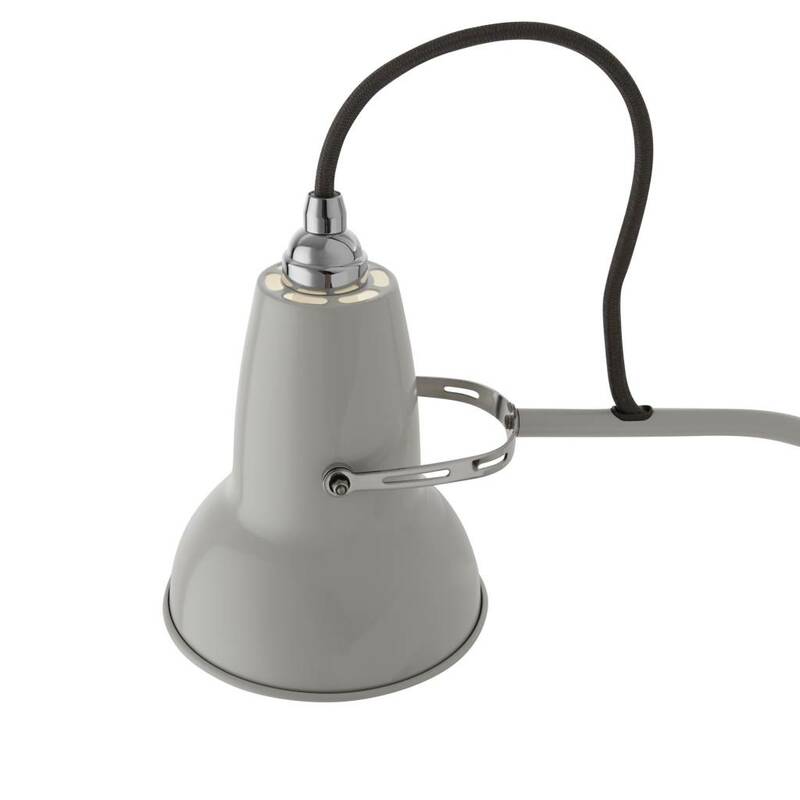 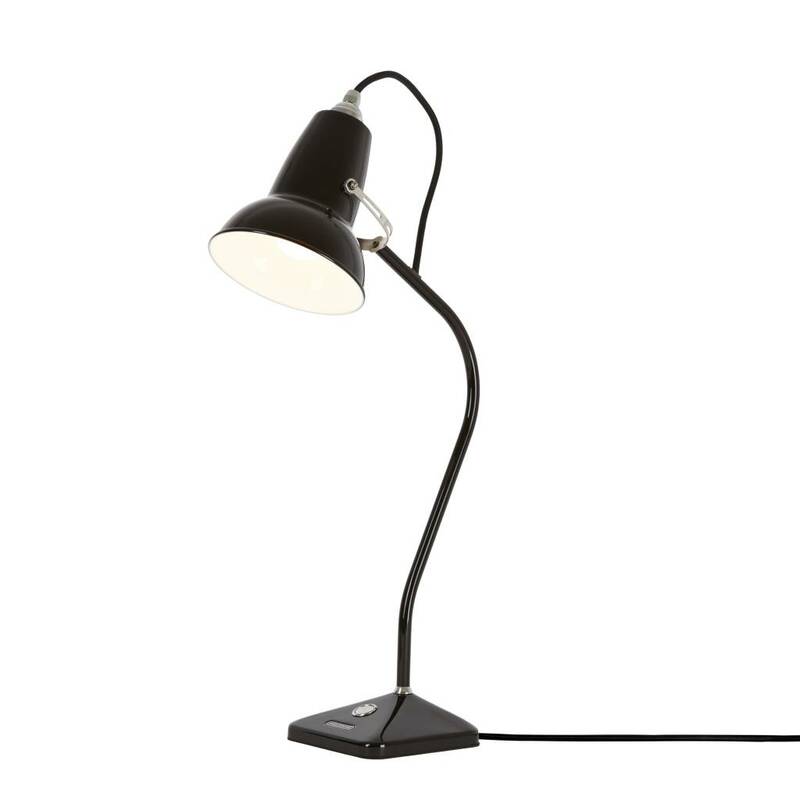 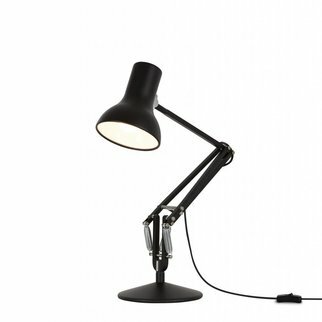 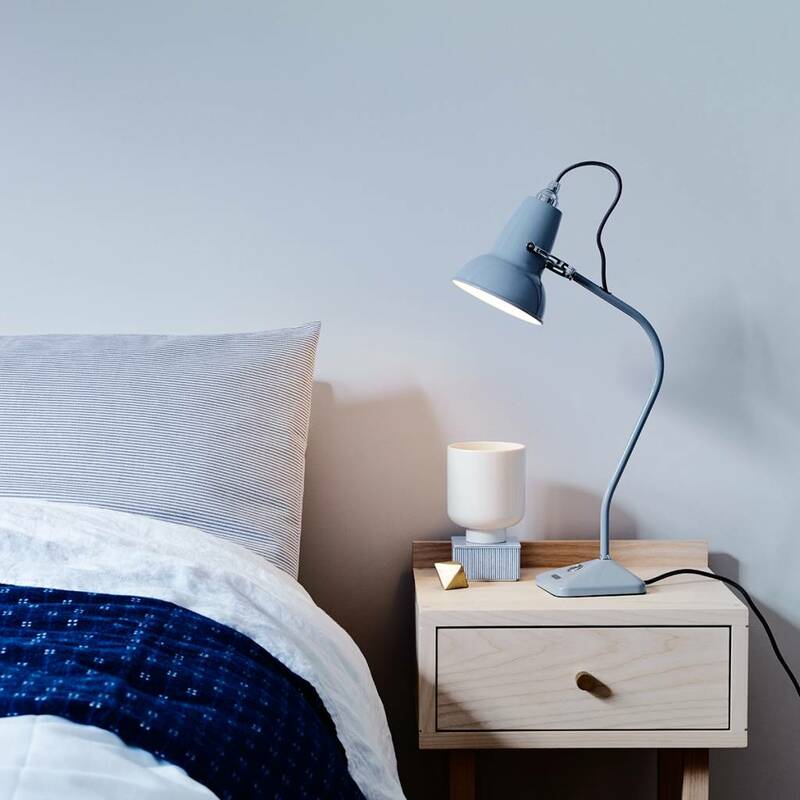 There's a lot of Anglepoise® heritage packed into the 20 inches of metal and cable that make up the Original Mini 1227™ fixed arm table lamp. 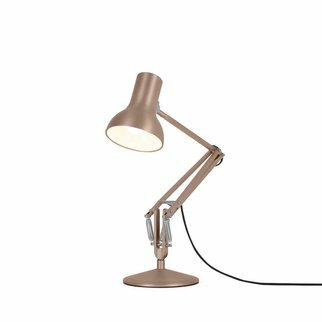 The classic shade is instantly recognisable, while our new pyramid-shaped base, with its highly practical integral switch, breaks new ground without losing any of the original Anglepoise® spirit. 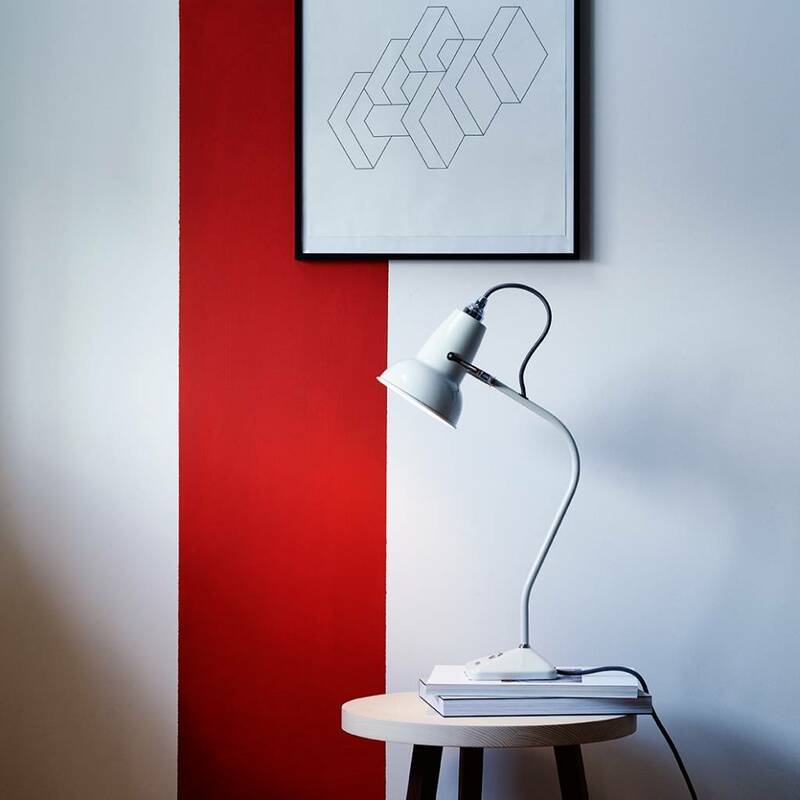 Read more about George Carwardine.